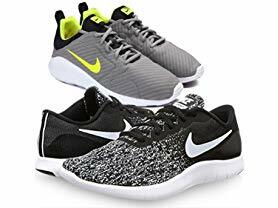 Right now you can snag Nike Men's and Women's Shoes $44.99 - $59.99. These will sell out super fast, so don't wait. Several HOT colors and styles to choose from.